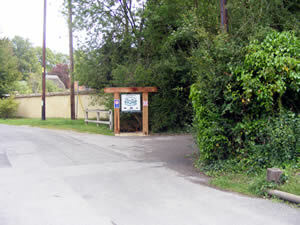 What better way to experience the Wiltshire countryside than a camping holiday. Whether you plan to visit with a touring caravan, campervan or a tent it's a great chance to get back to nature in this lovely part of the UK. 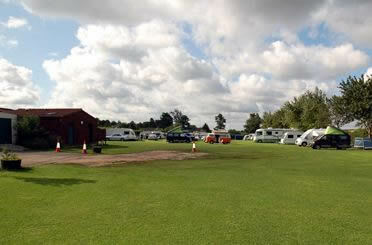 Camping in Wiltshire is great fun whether you are on your own, a family or large group. Brokerswood Country Park (Westbury) - Brokerswood Country Park offers relaxed camping in the best possible setting - on the edge of a glorious woodland. Guests enjoy immaculate modern facilites, generous sized pitches and have full access to all the beauty and adventure of the Country Park. Brokerswood enjoys a great location. Blackland Lakes (Calne) - Blackland Lakes is situated in Wiltshire, in beautiful countryside close to the Marlborough Downs, secure, well away from busy main roads, secluded and generally peaceful. 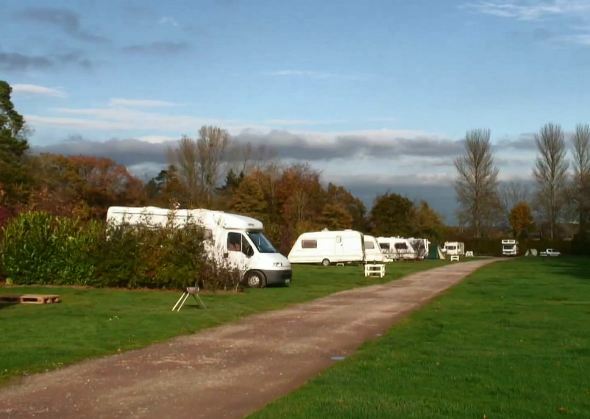 Burton Hill Park (Malmesbury) - Burton Hill is a relaxed and friendly campsite offering a perfect riverside location for both long holidays and short breaks. Stonehenge Touring Park (Salisbury) - This small, homely park has been family owned and run for more than twenty five years. If you are new to camping or need to buy new camping equipment for your camping holiday in Wiltshire then buying your tent and camping equipment online is a great way to save money. 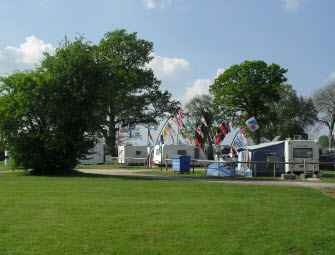 If camping is not to your taste we have plenty of other types of holiday on offer. For self catering why not choose a holiday caravan or lodge in Wiltshire or for that extra luxury a Wiltshire cottage could be ideal. And if you prefer a hotel or guest house we have that covered too.